Fullmetal Alchemist was based on alchemy, the precursor to chemistry. It was chiefly concerned with making three things: the philosopher’s stone, the elixir, and homunculi. The philosopher’s stone was not actually a stone, but any substance that could transmute common metals into gold. The Elixir was a potion that granted immortality. And homunculi were, sadly, not cleavage-clad succubi like Fullmetal Alchemist’s Lust, but little umpalumpas distilled inside fermented horse wombs. True story. Basically, alchemy was the search for bling, eternal life, and Mini Me. According to legend, alchemists like John Dee and The Count of Saint Germain succeeded in creating the fabled Philosopher’s stone. But sadly, stories of the Philosopher’s stone and the wealth it brought were most likely just stories. That doesn’t mean alchemists didn’t create some awesome stuff though, much of it far more deadly than anything in Fullmetal. Let me introduce you to a few real Fullmetal Alchemists. Agathodaimon was an ancient Greek alchemists who isolated arsenic trioxide. The first word of that is the most important–arsenic. His discovery of the lethal poison quickly caught on as the easiest way for Greek politicians to whittle down the competition. Throughout history, his alchemical work caused the downfall of countless politicians and just about anyone who Big Brother’s eyes fell on. He’s the godfather of poison. Fullmetal Alchemist’s Kimblee was pretty crazy, transmuting just about anything, including people, into explosives. But while the level of death and destruction he caused was nothing to clap your hands together at, it was nothing compared to the work of the first guy to document gunpowder. Wei Boyang’s work was the foundation for almost every war since the fifteenth century. FM’s Dante had nothing on this guy. 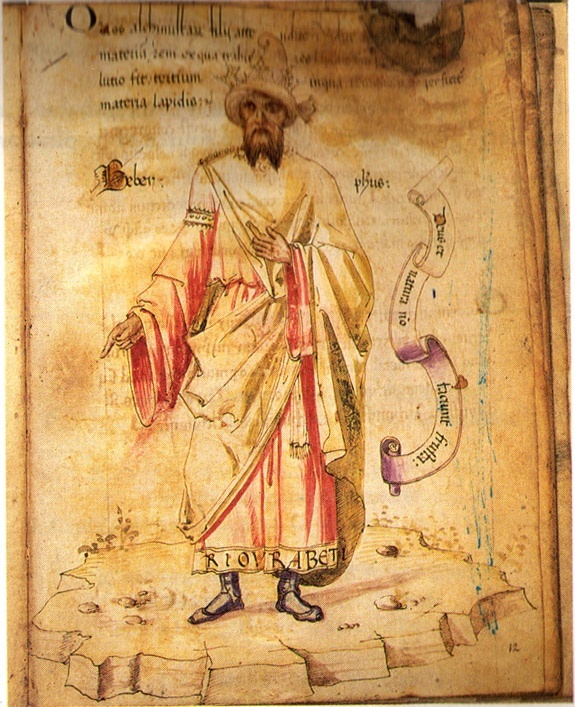 Jabir ibn Hayyan perfected the process of distillation, where alcohol comes from. Creating a culture of late nights and hangovers might not have been his intent–especially since he was Islamic–but you could say he really did create the Elixir of Life. Of course, while his invention did equal Budweiser, his method of distilling liquids allowed for almost every ensuing breakthrough in chemistry. But that’s beside the point, right? Next time you have a glass, raise a toast to the Beer Alchemist. Well, it’s not really one guy, but a team of alchemists that made Greek Fire. 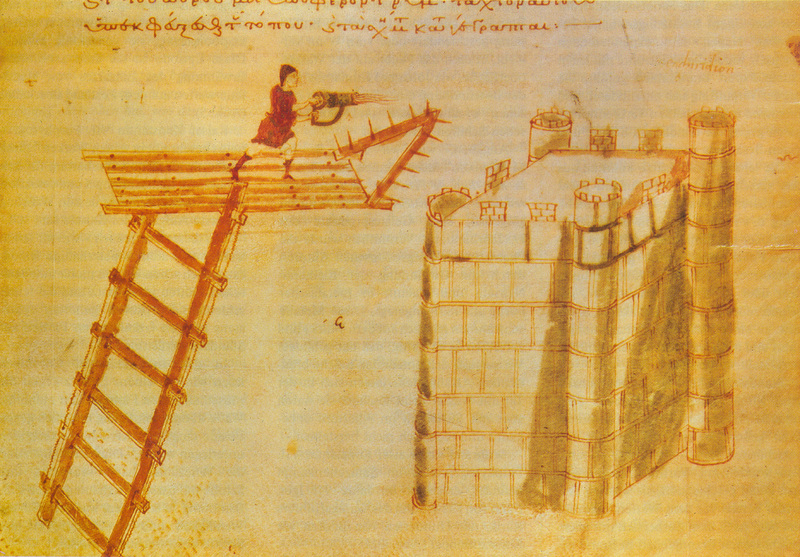 The fiery substance was also called “liquid fire,” and sprayed through metal tubes from Grecian Navy boats onto enemy decks. It could not be put out with water; in fact, water ignited it. That’s not even the best part: it came in hand cannon form. The substance was so dangerous its formula was a closely guarded state secret. It was so secret we still don’t even know what it really was. 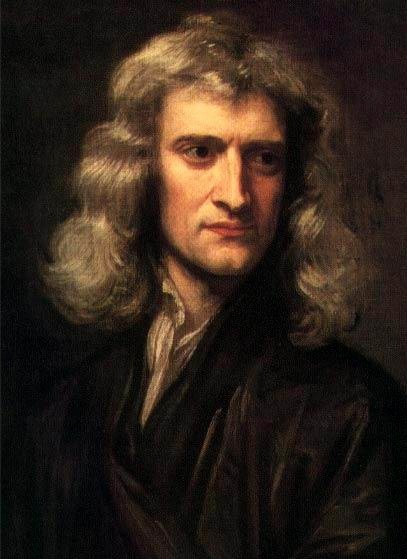 Yes, when he wasn’t dodging falling apples and creating systems of mathematics, Newton was an alchemist. For a while Newton kind of went crazy, actually. It was a temporary insanity most likely due to the alchemic chemicals he inhaled during his experiments. What did he actually create? Well, no one’s really sure, though there are rumours he created a Philosopher’s stone. Most of his works were burned up in a fire, along with many mathematical books that could still probably change the face of science. We do know though, that since Newton was a mad scientist, whatever he made was probably even crazier than chimera puppy daughters. Alchemists made the world better, and worse, by giving us poison, gunpowder, alcohol, flame throwers, and physics. Keep that in mind the next time you use one of them. They were all made by history’s real Fullmetal Alchemists, sort of. 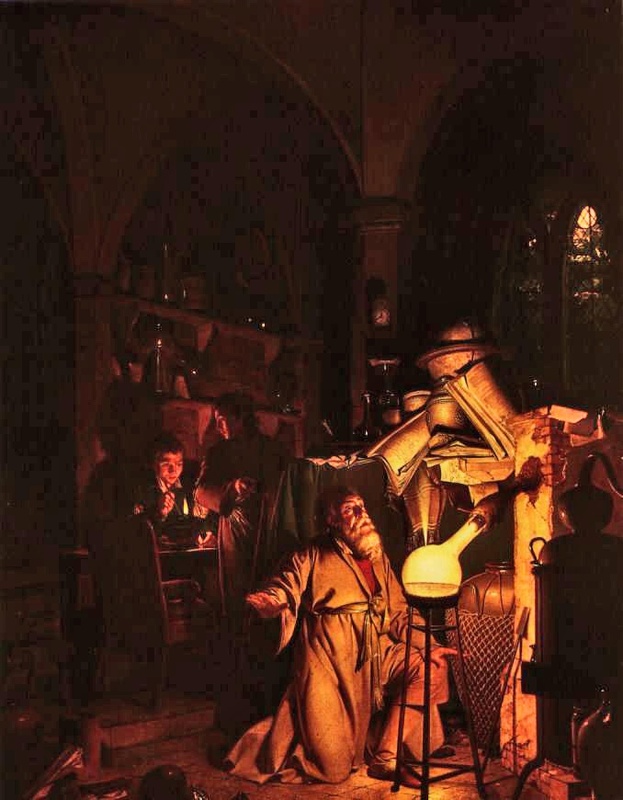 Sir Isaac was incredibly close to the stone but his dog knocked over an oil lamp. Legend holds that the king of the time confiscated an actual piece of the genuine stone,and gave it to Sir Isaac since he was the most respected alchemist of the time. Although he never learned the secret of its creation,he did have the opportunity in his life time to actually see it first hand.